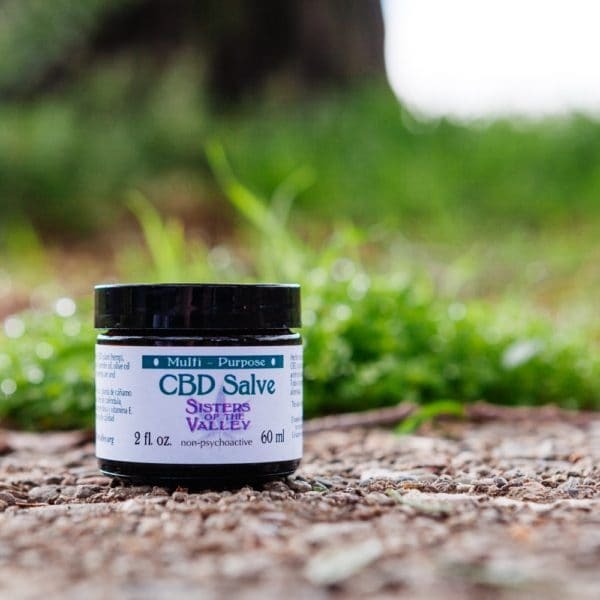 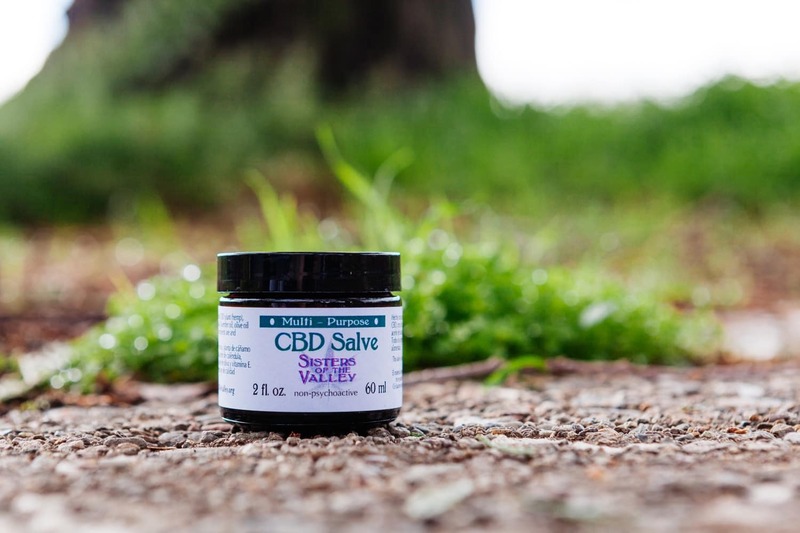 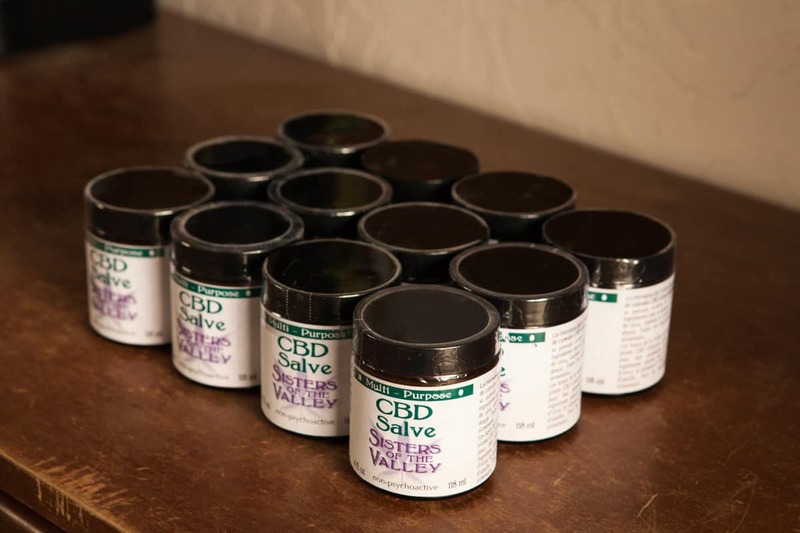 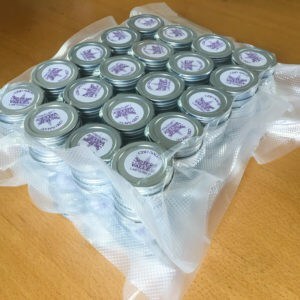 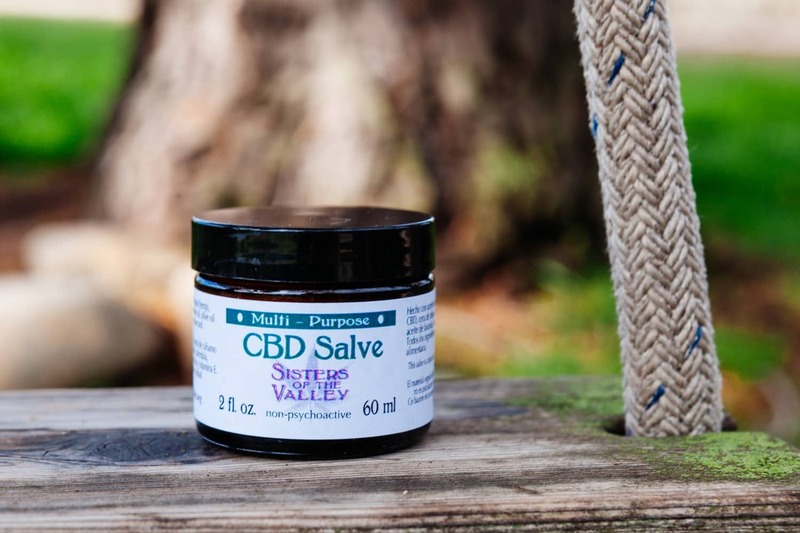 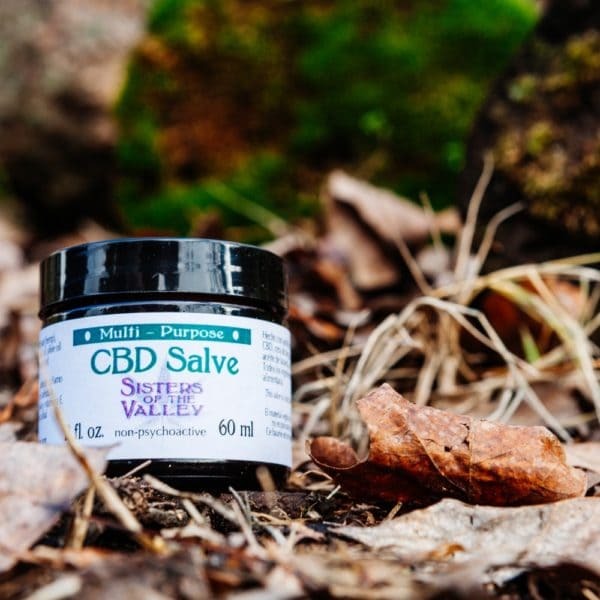 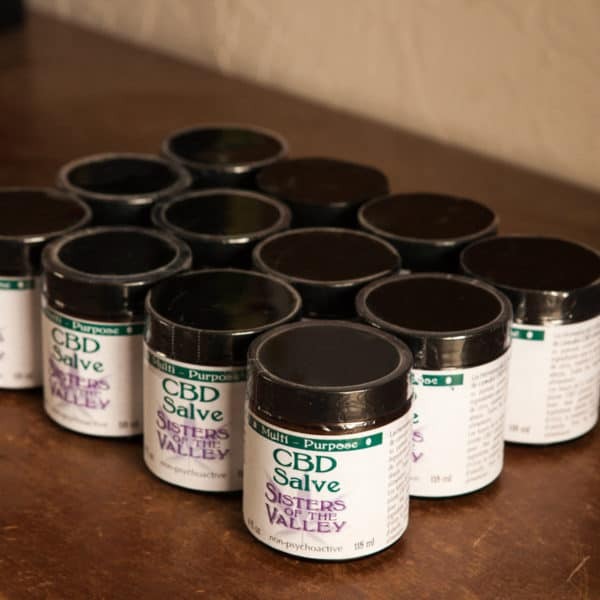 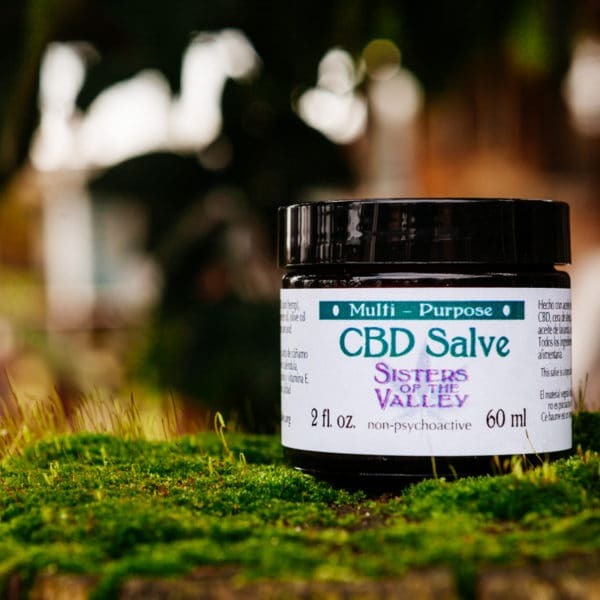 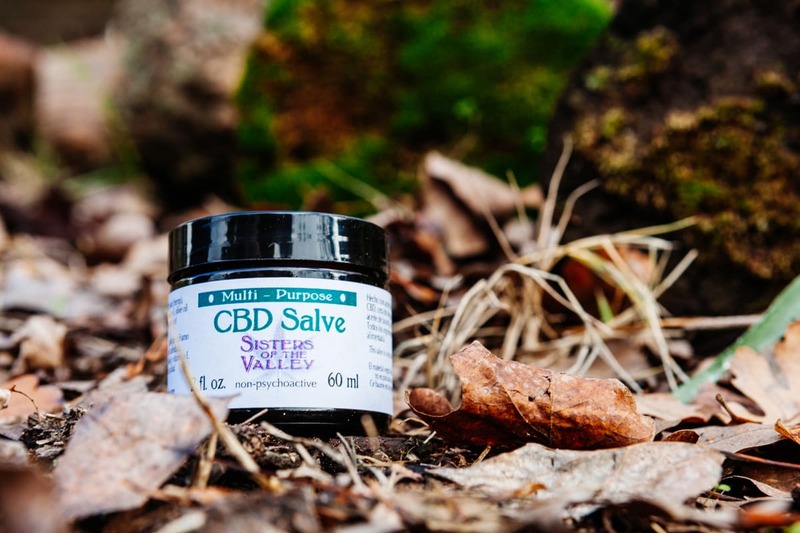 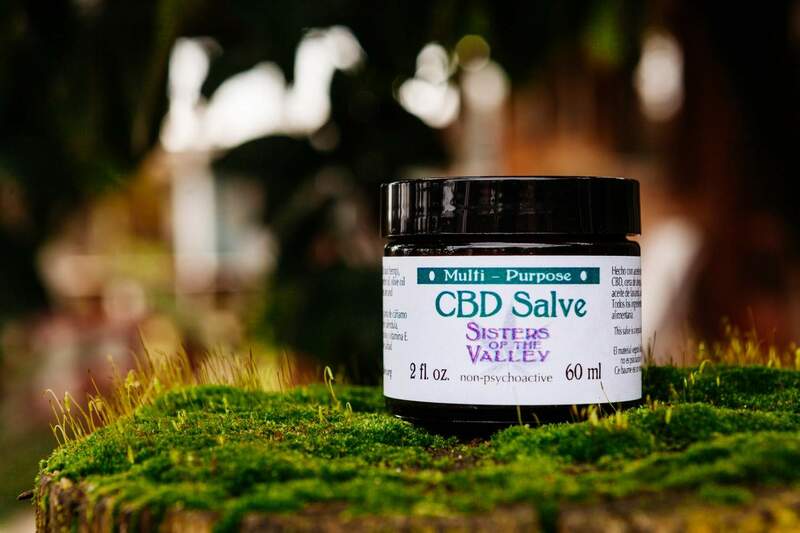 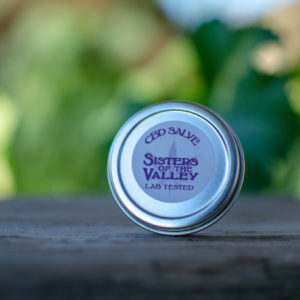 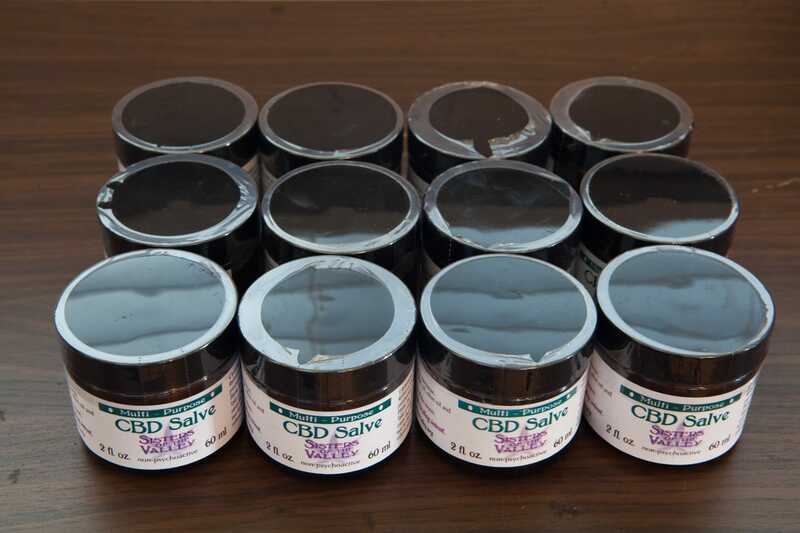 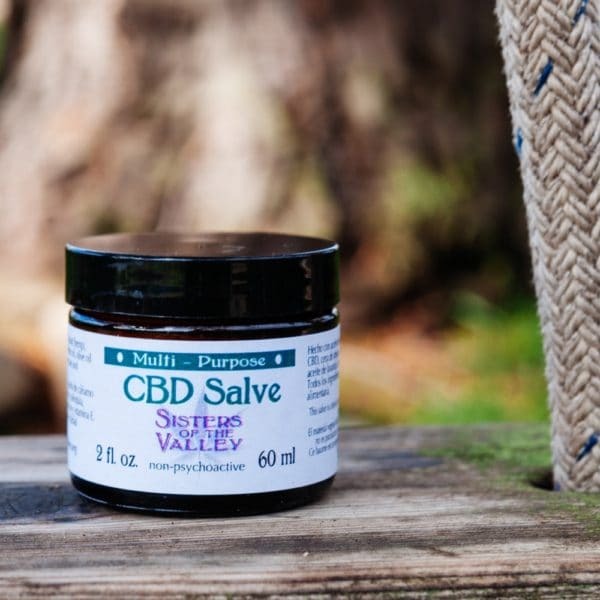 Multi-purpose CBD topical salve (la crema). 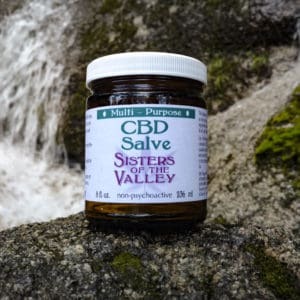 The Sisters’ products are not psychoactive, they will not get a person ‘high’, and they will not cause a person to fail a drug test. 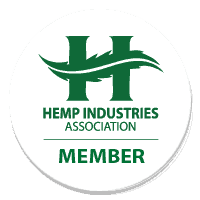 By local and international government standards, the plant we use is considered ‘hemp’.